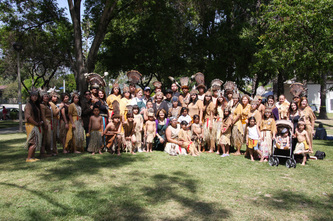 The Costanoan Rumsen Carmel Tribe, are an Ohlone Nation of people whose ancestral lands range from the San Francisco Bay to Point Sur and from the Sierra Nevadas in the east to the Pacific Ocean in the west. Due to the political climate and lack of jobs in the Bay area, their early tribal ancestors relocated to Southern California area in the early 1860's. 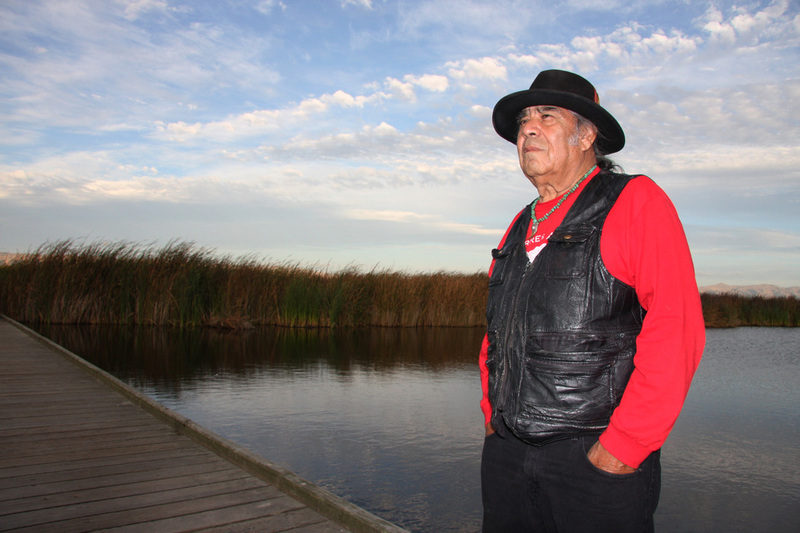 As a result of un-ratified treaties, their ancestors were left without territory of their own, resulting in widespread dispersal of community members. Over the years, this trend has been amplified by a continued lack of federal recognition. 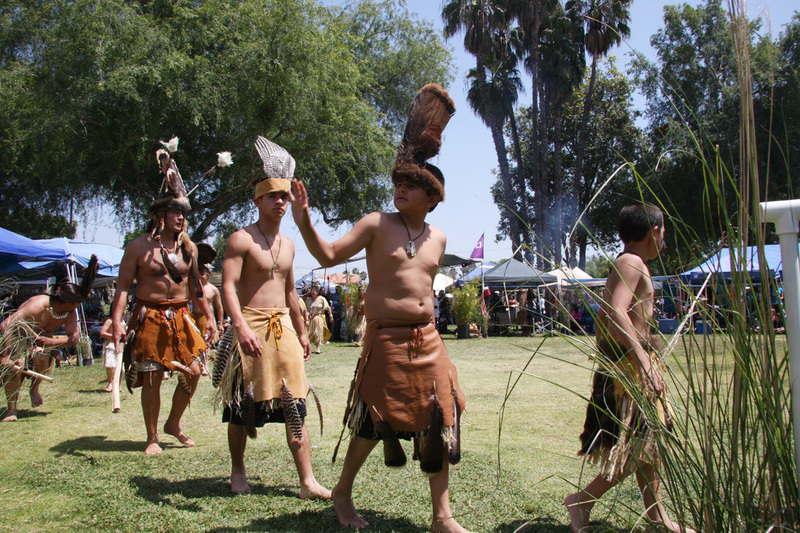 Although the Ohlone people are often listed as extinct in California History books, today there are over 2,000 active members of the Costanoan Rumsen Tribe of Ohlone living in Southern California. 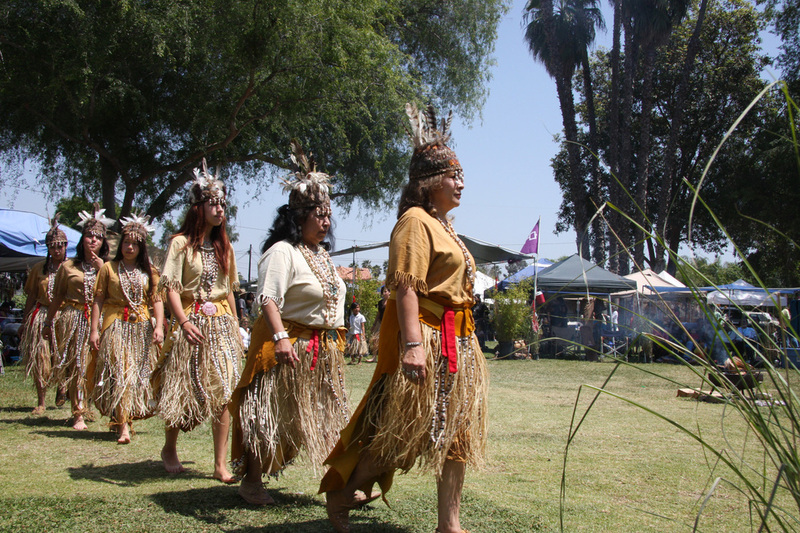 We are currently trying to bring our Culture back to our Ancestral Lands in Central California Coastal Region and raise awareness about our Tribe's History. 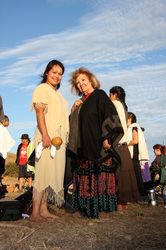 We are asking for your support to build traditional Ohlone tule boats for a ceremonial boat launch events San Francisco Bay and Monterey CA. These boats will be part of the festivities surrounding the historic 34th America's Cup Race in 2013. 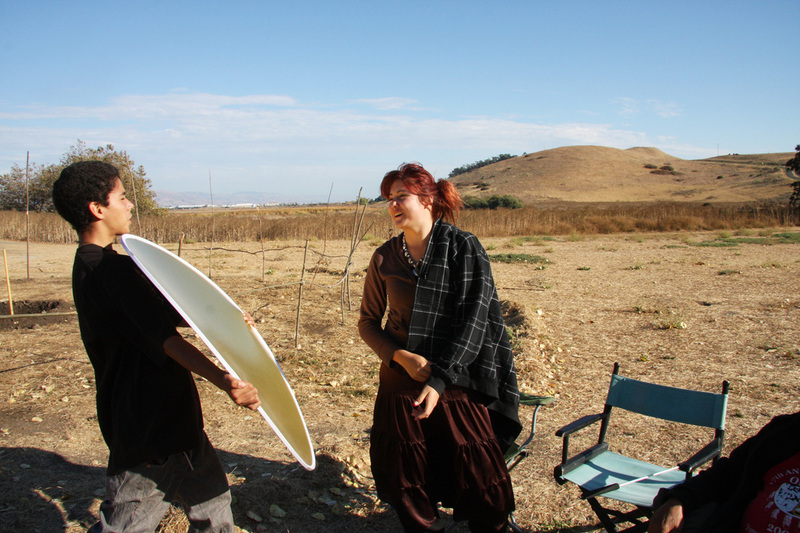 "When I interviewed at certain law schools they asked me what kind of law I want to study. It was an easy decision for me. My work with the Ohlone people the last two years beckons me to study Native American law so that I can help out tribes like the Ohlone that are disenfranchised and need our help. It's onot just a class, it's something everyone in society should do and that is to help."